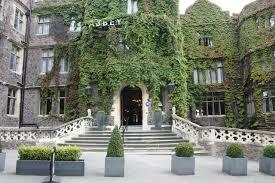 The Abbey Hotel Malvern Gala Dinner Dance & Stay. We hope everyone enjoys our Gala Dinner Dance and Stay with Elaine’s Dancing School at The Abbey Hotel, Malvern on Saturday 28th January 2017. There will be fun and laughter all the way and following the Gala Dinner we will be dancing our popular Ballroom Latin and Sequence Dances.